Among the many brilliant performances on the History Channels remake of the series Roots, is the role of Kizzy, played by Anika Noni Rose, the actress best known for her work on the stage. Like many of the actors who were part of this series, and the original that first aired 39 years ago, the part had special meaning for Rose, as she said in a recent interview with Variety. 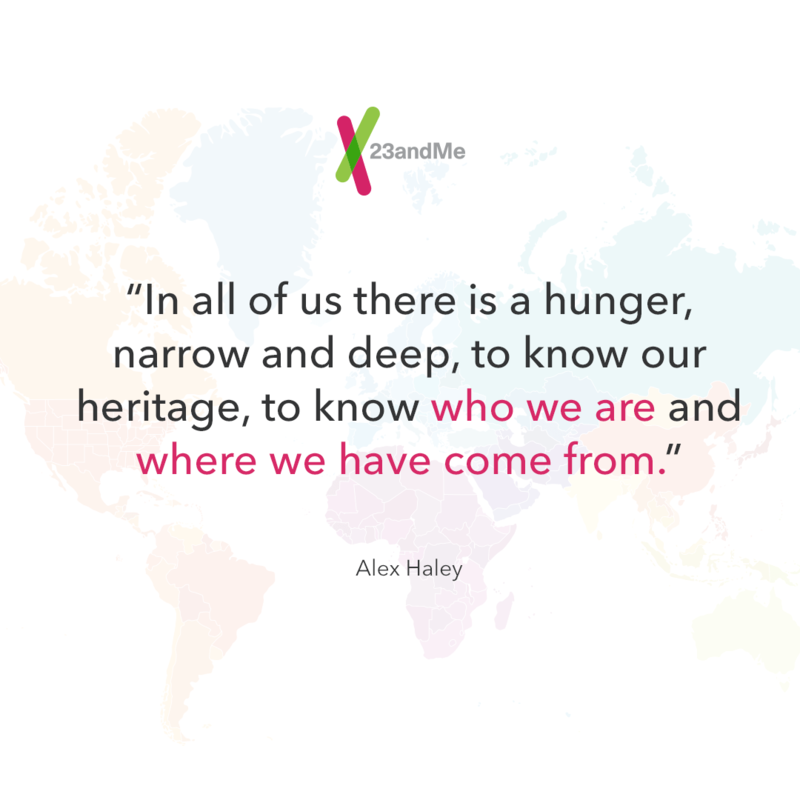 In the spirit of Alex Haley, the search for his own family’s roots that inspired his powerful novel, many of those involved in this series explored their own ancestry including using 23andMe. Rose was among those who tested with 23andMe, learning about her own roots in West Africa. Take a look at what Anika Noni Rose says about testing and her role in the series.